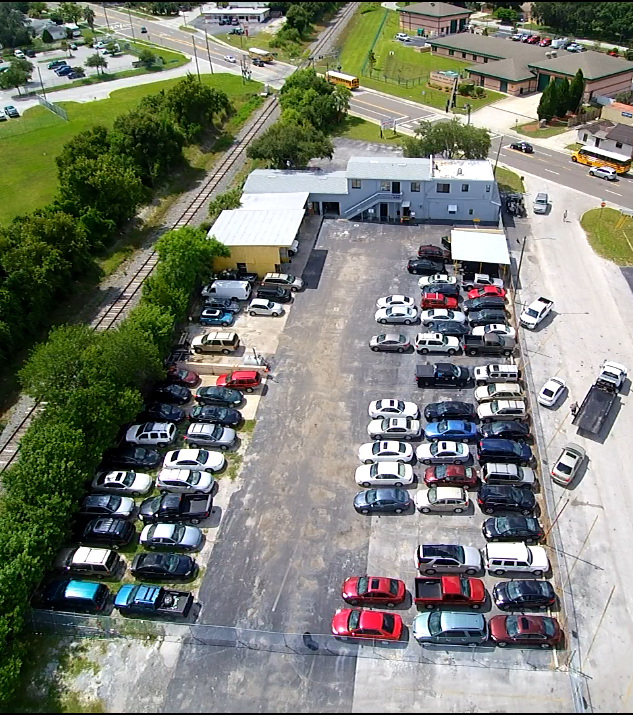 FL Repo – Serving the Tampa Bay Area for over 25 years! WE ARE FLORIDA SECURITY & RECOVERY INC. Located in sunny St. Petersburg, Florida Security & Recovery is a repossession company owned by Bill Ingram, a professional, licensed repossession agent with 30 years of experience performing swift and accurate repossessions & recoveries in the Greater Tampa Bay Area. Do You Need Help with a Recovery? Find out how Florida Security & Recovery can help you today! From big banks to individuals, we work with anyone looking to regain possession of their collateral. Our experience, paired with our very client-centric approach to business, is the FSR difference. Over 30 years in business means we know the industry. We put you, our clients, first when it comes to our assignments. We're happy to provide this information upon request. We currently cover six counties within Central Florida. Monitored 24 hours a day, 7 days a week, your collateral is secure. 10 Free days of collateral storage means no additional fees for you. Tell us when to call, and we'll reach out to you on your time. Florida Security & Recovery, Inc. is your trusted partner in asset recovery, with over 30 years of asset recovery in the Tampa Bay Area. FSR’s Mission Statement is coming soon! Please check back later. There is no news at this time. Please check again tomorrow.